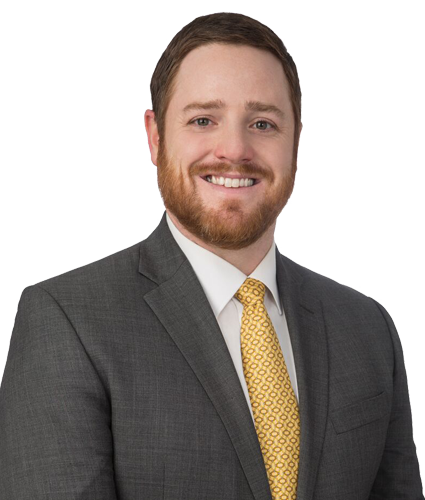 Vincent Balzotti joined Wilkes Artis, Chartered in 2002 and works in the Virginia practice group, specializing in real property tax valuations and assessment appeals of properties located within the Commonwealth. Vincent has gained extensive experience analyzing real property assessments, identifying market trends, and preparing real property assessment appeals for properties spanning all asset classes and ownership types. Vincent is intimately involved in all aspects of the real property tax assessment appeal process, from the initial assessment review to working closely with the attorneys at litigation, when necessary. Vincent also has considerable experience assisting property owners and managers in additional real estate tax related services including income and expense survey form review and compliance, real property tax forecasting for both annual property budgeting purposes and for use in property acquisition analysis, and real estate tax base-year determinations and audits. Vincent graduated with honors from The George Washington University.